"By the way, this is not a grumpy old man speaking, just someone closely observing our industry…who would like to see effective change." 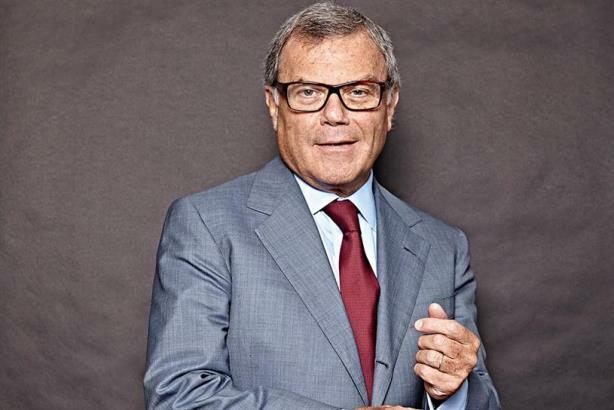 Sorrell challenged those remarks at the same conference, accusing Lévy of "ignoring the facts." Promoting gender equality starts at the top and the Groupe will not tolerate anyone speaking for our organization who does not value the importance of inclusion. Publicis Groupe works very hard to champion diversity and will continue to insist that each agency’s leadership be champions of both diversity and inclusion." This story first appeared on Campaign UK.